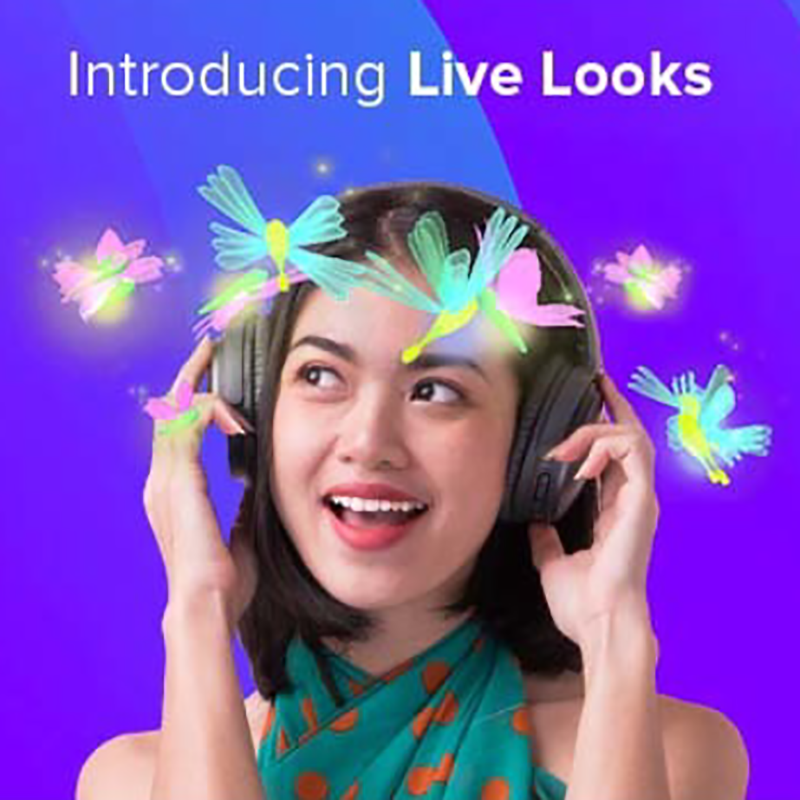 While going live on Smule you can now apply real-time video effects, which change your appearance in ways you might know from apps like Snapchat. In Smule the feature is called Live Looks and it can be accessed in LiveJams through the filters button in the bottom left corner. At the moment 16 different effects can be used. A few are shown below. In addition, Smule also improved the appearance of LiveJams in the app. 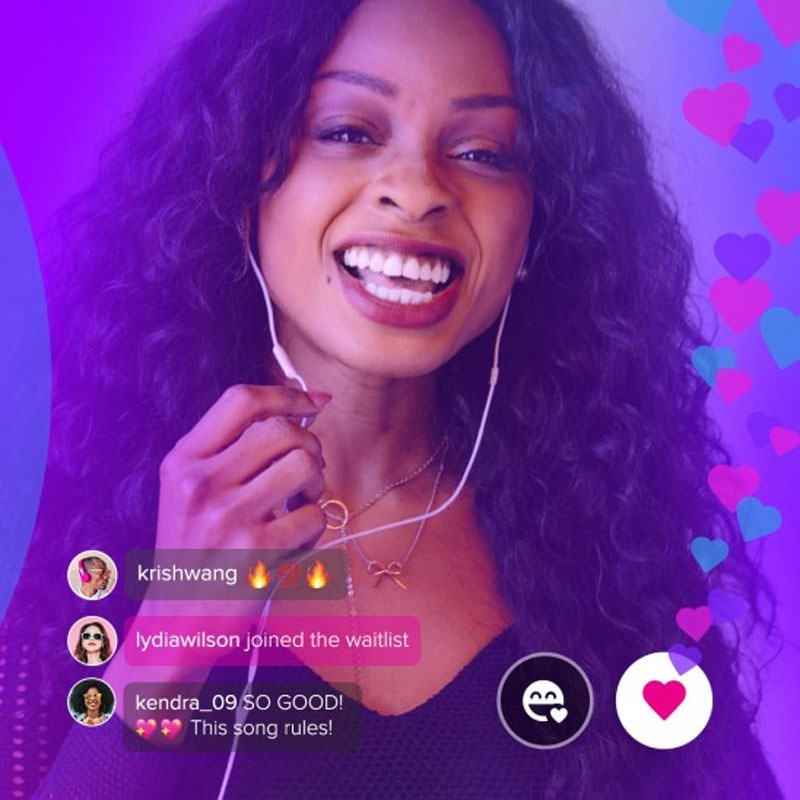 Instead of just showing a single profile image, both current participants are shown along with a still from the live performance. Smule singers have been creating groups since the app exists, but there was never any direct support for it in the app. People had to use hashtags to connect their accounts or songs to a group or set up additional Smule accounts, which was difficult to handle, since account switching is also not a feature currently. But handling groups just go a lot easier, since there is now a dedicated feature for it in the app. It is available in the iOS version and on the website. In the Explore tab of Smule on iOS you can browse through new groups. If you hit the plus button there, you can create your own groups. Groups can contain up to 1000 members and each Smule user can create up to 3 groups. The creator of the group is the “owner” and each group can only have one owner, who has administrator privileges. Groups are always public, but you can decide if people can request to join (with or without automatic approval) or whether the group will be invite-only. 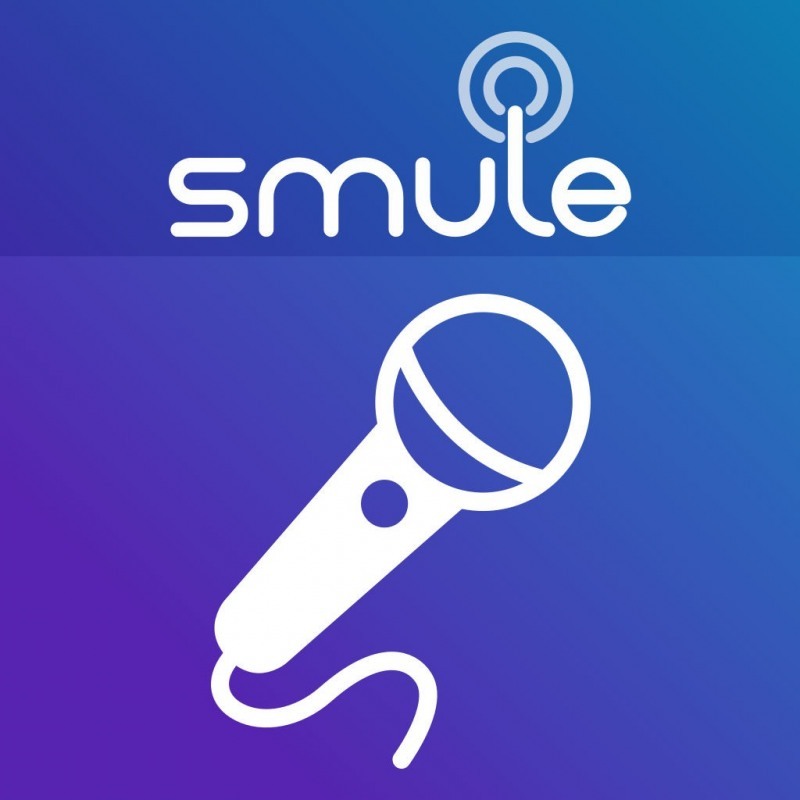 Once Smule users are part of a group, this will also be shown on their profile and the groups can be accessed from there. The group page shows the members and “posts”. These posts can currently only be songs, both published collabs and open calls. All members of the group can post. 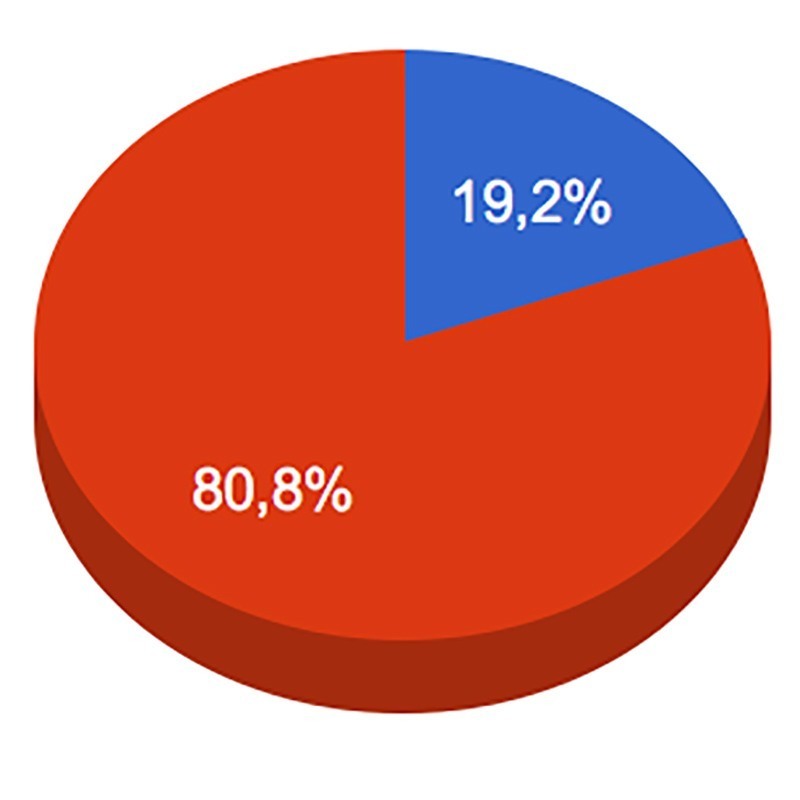 Just add a Smule user name and click the button to generate the statistics. It’s a convenient way to find great collabs and good singers without having to scroll through hundreds of songs. Just let this tool show you popular songs and people someone likes to sing with. Now you create collabs with other Smule singers in real time. As usual the feature is first rolled out to iOS users, but it will come to Android as well. And watching and commenting is open to everyone through the website. To start a LiveJam, you can either use the banner link in the iOS app or the links in your feed tab or profile tab. You can apply video filters as with OCs and you can either talk or start a song at any time by clicking the Mic button. You can invite people to join the LiveJam or people seeing your LiveJam can request to join. If the LiveJam is public, everyone is free to watch the live performance and to comment or react. After starting out with simple headsets, many Smule singers invest in better microphones later — often even expensive professional microphones normally used by singers on stage or in music studios. But as karaoke singer without professional training or a background in sound engineering it’s easy to make mistakes in this area. Handheld microphones are usually very easy to use—whether you buy consumers microphones like the ones from IK Multimedia’s iRig line or professional stage mics like the famous Shure SM58. But studio vocal mics are a different category. Studio microphones are usually highly sensitive condenser mics. I’ve seen Smule singers holding them in their hand, but you really shouldn’t do that. The microphone will pick up the slightest, almost unavoidable movements of your hands or the rustling when the microphone cable touches something or moves over the floor. And speaking of the floor: Studio mics will easily pick up vibrations of the floor or unwanted sounds transmitted through the floor. That’s why studio vocal mics usually hang in shock-mount cradle. It removes the hard physical connection of the microphone to the floor through the stand. Keep that in mind when ordering a studio condenser mic for your Smule singing. You might look out for bundles, which are often available. The usually contain a full kit with the microphone you choose, a stand, a cradle, and a pop filter—all working together perfectly without you having to worry about fitting connections for all the parts. Example of a vocal kit with microphone, pop filter, cradle and stand. And speaking of pop filters: With a handheld consumer or stage mic, a pop filter might not be necessary and look like you just want to appear professional somehow. But you will need a pop filter for your sensitive studio condenser mic. Popping sounds occur particularly in the pronunciation of aspirated plosives (such as the first “p” in the English word “popping”). Pop filters are designed to attenuate the energy (i.e. air pressure) of the plosive, which otherwise makes the sounds too loud or might even exceed the input capacity of the microphone, leading to clipping. But how do we place the pop filter and ourselves in front of the microphone? This questions leads us to the most important tip of the article and the most typical mistake karaoke singers make. Distance is crucial! We all have seen musicians on stage thousands of times, being extremely close to their mic. So they can’t be doing it all wrong, can they? They don’t, but that’s a stage setting, not a studio setting! There are several reasons why being too close to your mic is bad in a studio setting. Directional or cardioid microphone have a so-called proximity effect. The closer you get to them, the stronger is the low frequency response. That might be great for a movie trailer narration or a radio show, but it usually bad for singing, since it’s just an unnatural sound. For a more natural sound, you have to stay away from your studio mic far enough. If you are very close to a microphone, the slightest movements of your head can result in significant volume changes. If you move away from your mic, this effect gets smaller and smaller. Note that this does not mean your overall singing volume is lowered. You will compensate for the distance by raising the gain of your microphone. If you want to record multiple audio sources—e.g. several singers or a singer with an accoustic instrument—you will also need enough distance. Don’t worry! While this wouldn’t work well with your Apple EarBuds or other headsets, professional mics are made for this. Even a distance of 40 inch (1 meter) should be no problem to record yourself and your guitar for example. Just point the mic in the general direction of all audio sources and adjust the gain as necessary. 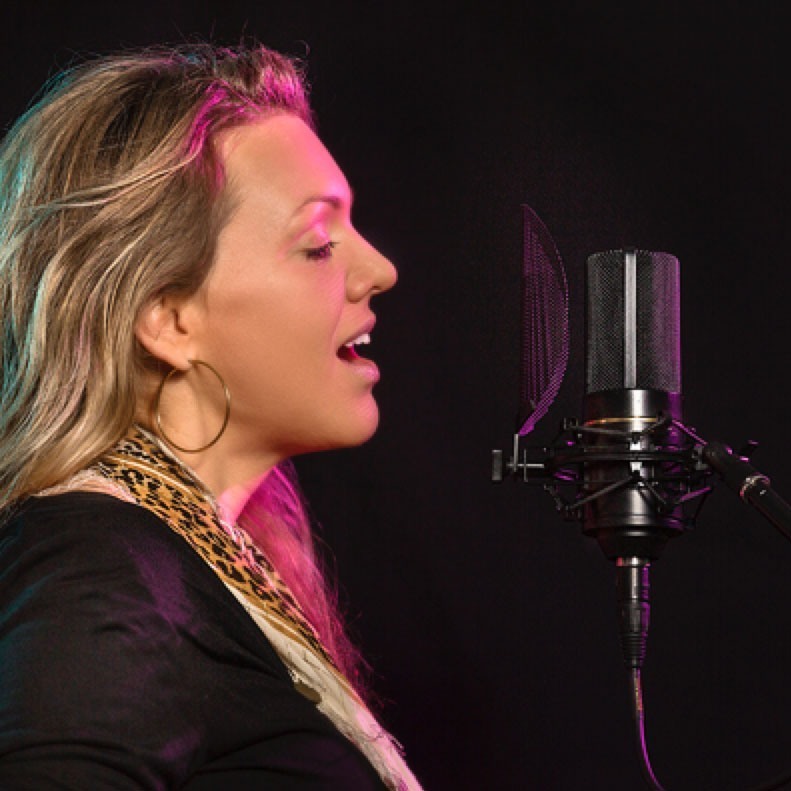 Many Smule singers who use studio mics and pop filters place them between themselves and the camera. As a result, they hide most of their face behind the pop filter. Well, if you are shy and want it this way, go ahead. But don’t think you have to do that for a good sound. In fact, I made Smule recordings where my condenser mic and pop filter aren’t even visible in the frame. You can move the mic away and place it to the side, so your face is still visible. You might even place it behind the camera or below the camera outside of the camera frame, which is what I often do. You just need to find the right angle, so the microphone pics up your voice. You don’t need to be very close and you shouldn’t be very close. There isn’t a specific distance you should use. You need to try it out and it can depend on the mic you use, your singing style and even the specific song. But as a rule of thumb, start with a distance of 8 to 10 inches (20–25 cm) between your mouth and the microphone or make a fist with both hands and put them both between you and the mic. A good place for the pop filter would be right in the middle—at least in case you can keep your distance to the microphone. If you get closer and closer to the pop filter while singing, move it further away from the mic and use it as a barrier, which forces you to keep your distance from the mic. Also, make sure you point the mic in the right direction. As you probably know, the sensitivity of a microphone to sound might not be equal in all directions. This is called the polar pattern. If we want to record a singer on stage with sounds coming from other instruments, the monitoring system and the audience, we need a directional polar pattern to only pick up the singers voice. Such microphones usually have a cardioid polar pattern are directed towards the singer. Studio vocal microphones on the other hand can have various polar patterns and will often be placed upright and the vocals come from an angle of up to 90 degrees. So make sure to place the mic correctly. Usually it is possible to tell from the casing of the microphone where the voice should come from. 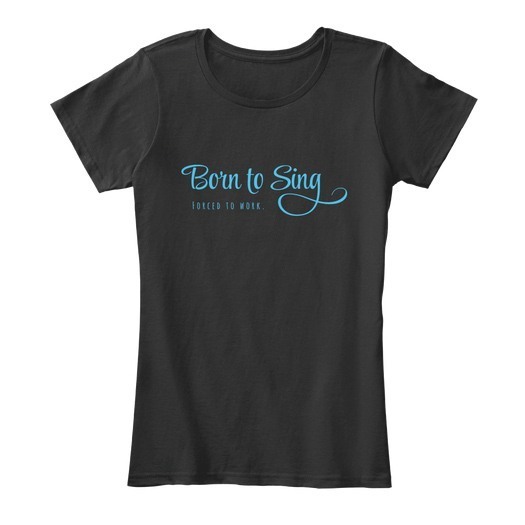 We opened a shop at Teespring with a fun little collection of shirts for Smule singers. There are currently two types of shirts available. The shirts in the first category use typical quotes and phrases around music, singing and karoke. The second category is a little more special. We created mirrored designs, which are specifically made to be used in Smule video recordings. While they don’t make much sense when worn on the street, you can really stand out with them while creating Smule video collabs. The mirrored design will be readable to everyone watching the Smule video.